The cow parade has arrived in the Surrey Hills! 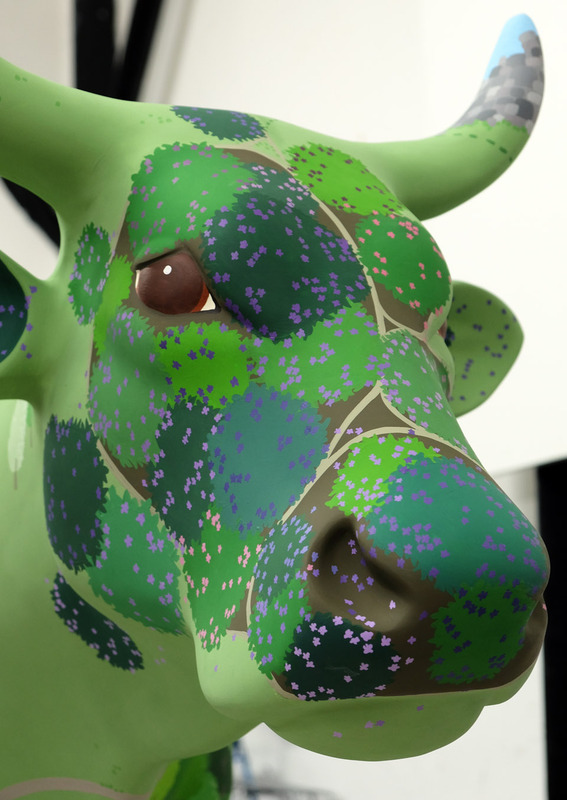 My cow design is based on the landscape gardens of Lancelot ‘Capability’ Brown If you look carefully you can find all sorts of features that are typical of his designs, including sinuous rivers, sombre shrubberies, and sweeping lawns. My favourite part of the design is the standing stones on her udders, one of which hides an anachronistic reference to my love of OS maps! 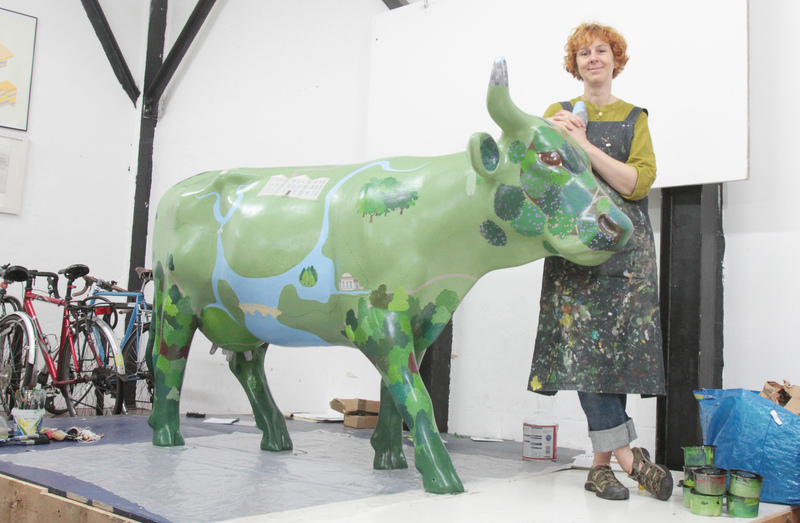 Emily Ketteringham’s Capability Brown Cow for Ecclesiastical Insurance at Blenheim Palace.